On November 6, ninety-five concerned community members came to an OTOC/IPL Issue Café at Urban Abbey to hear from Creighton Law Professor Dave Weber and 4 long-time Omaha residents with TPS. 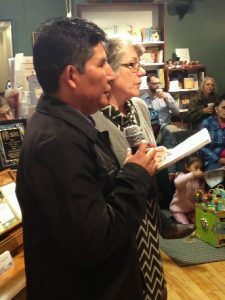 OTOC leaders challenged those present to educate their congregations and members of Congress about extending TPS so that Salvadorans, Hondurans, Haitians and others who have lived productive lives in the US for many years will not be forced back to homelands where they would be in extreme danger. We need your help to protect these members of our community. Please call our Congressional representatives about our neighbors who have Temporary Protected Status (TPS). We have been told that our senators and representatives actually count the number of calls they receive about specific issues and are more likely to respond to issues for which they have received many calls. “Hi my name is ________, and I live at ______________ in ___________. I’m calling about our fellow Nebraskans who have Temporary Protected Status and are now at risk for deportation. 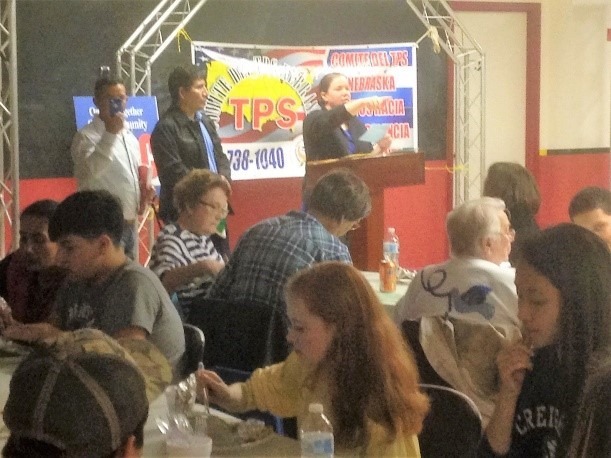 There are over 440,000 persons with TPS in the US. 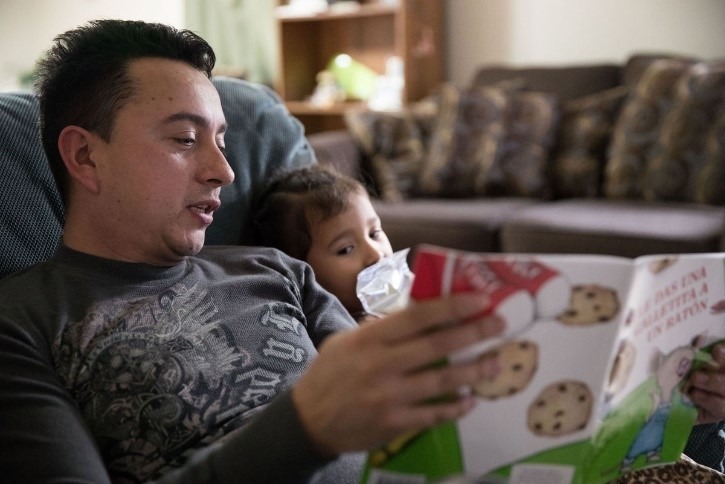 They were granted TPS as a result of armed conflict or natural disasters. Many of them have lived in the US for years because they can’t safely return to their countries of origin. They work and own homes in the US. Their children and grandchildren are US citizens. Over 400,000 of them are from two of the most dangerous countries in the world – El Salvador and Honduras— or Haiti where almost 60,000 people remain in makeshift camps after the 2010 earthquake. Please consider writing a letter to the editor for the Public Pulse section of the Omaha World Herald. This will help spread the word and show that people are concerned if many people are writing in. -Then use a shared belief or value that most people would agree with- family, American Dream, upward mobility, community, equality, etc. – Share a fact or story that shows that the value is not being upheld. You will need to give your name, phone number, and address (number and address are not posted with the letter).